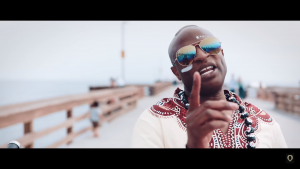 Known primarily for his upbeat Africanized covers of popular songs, Alex Boyé shook things up with his latest release of an original song, “Keep Your Head up to the Sky” but still maintains his signature musical style. Instead of creating a song about the doom and gloom, Boyé’s response to the tragedies in the world was to create something that would uplift. 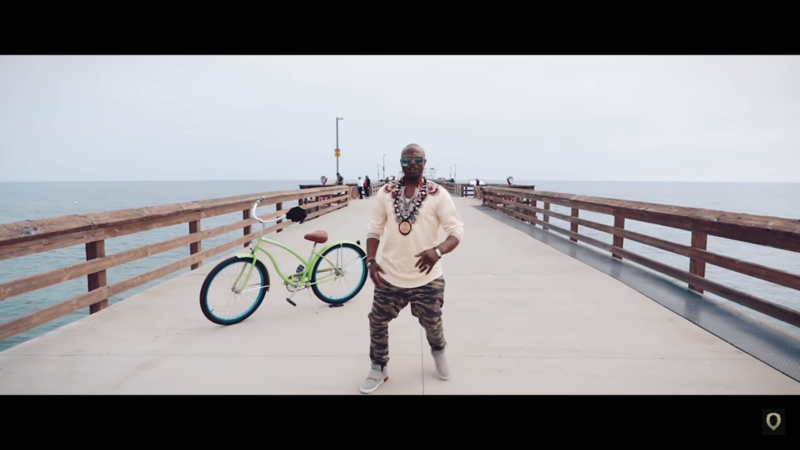 “Keep Your Head up to the Sky” is an upbeat summer jam, and the video is full of bright colors, ocean views, and Boyé’s classic smile and dance moves. Living in a world where the news and social media outlets are constantly reminding us of all the terrible and horrible things happening around the globe can be disheartening, to say the least. It’s easy to get caught up in the sadness and anger that is so prevalent throughout the world and begin to feel low ourselves. It’s easy to feel bad, and Boyé thought we needed a different kind of reminder – to stay positive. When times are hard, the only way to really get through them is by staying positive. Becoming pessimistic won’t help the world, but trying to see that bright light at the end of the tunnel and keeping your head up can make a difference. An attitude of hope is much more powerful than one of fear. “Keep Your Head up to the Sky” is a seemingly lighthearted and fun summer song that shows off Boyé’s skills as an artist, but it’s also a good reminder for anyone who listens to it. It’s a reminder to be hopeful, to be positive, and to keep your head up even when everyone and everything, seems to tell you to keep it down.